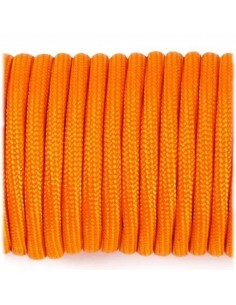 NEON ORANGE PARACORD 550 TYPE III parachute cord or more commonly shortened as paracord is must have in EDC situations or in survival kits, we can use it to secure tools and gear, as firm grip on blades, machetes and other tools, as survival bracelets, for hunting traps or fishing and as simple pendant for key ring or other tools. 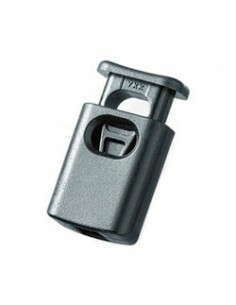 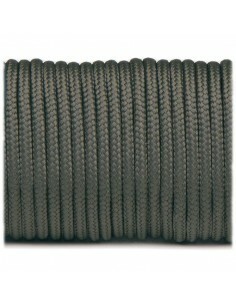 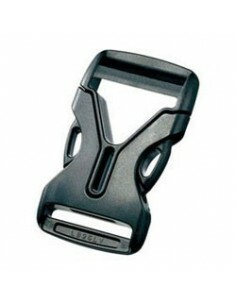 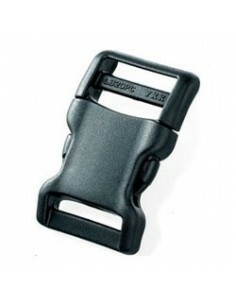 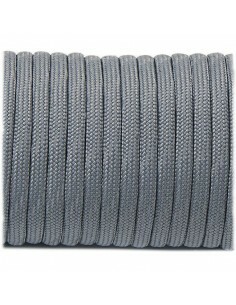 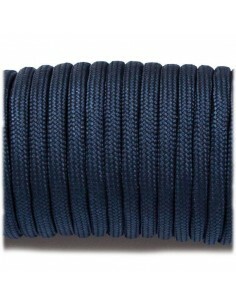 Use of paracord is wide, from basic survival to the repair of Hubble telescope. 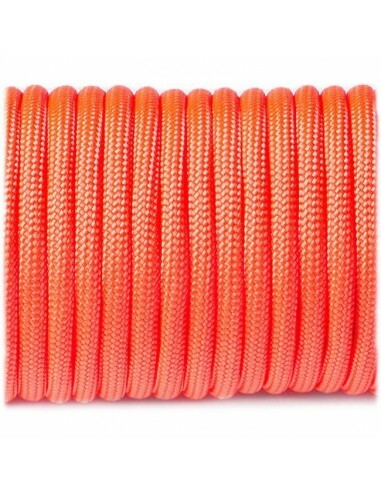 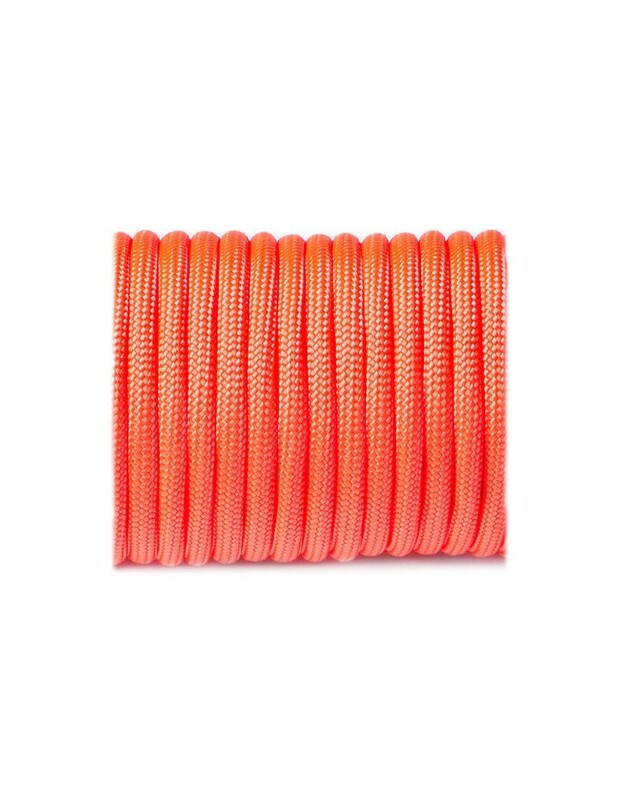 NEON ORANGE PARACORD 550 TYPE III is manufactured by Fibex, european company specialized for ropes and paracord 550, 750, mini i micro thicknes.